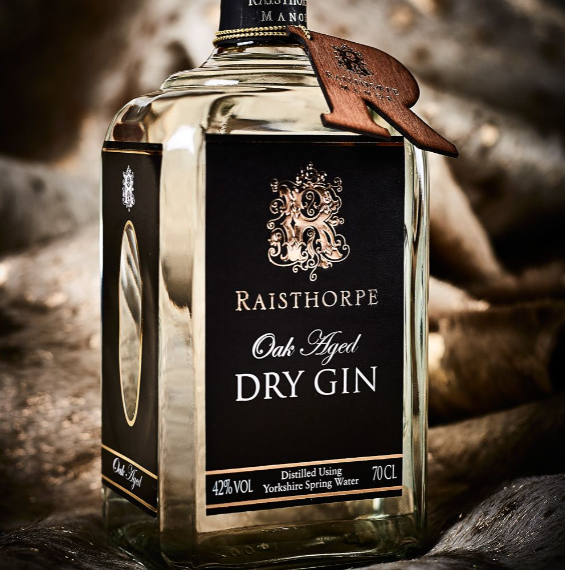 Distilled in the traditional way using Yorkshire Wold spring water, Raisthorpe’s Oak Aged Gin has a unique botanical recipe which is rested in Oak barrels, giving the spirit a smooth and mellow flavour with hints of spice, pepper and Juniper. 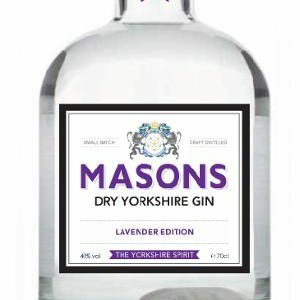 Gin produced using water from the ‘gypsey Race’ which is a chalk stream that runs under the garden at Raisthorpe Manor. 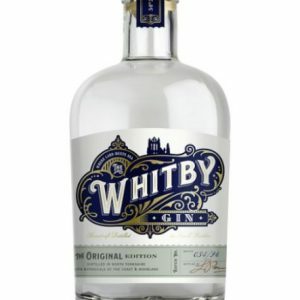 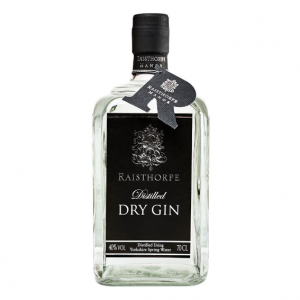 Be the first to review “Raisthorpe Oak Aged Dry Gin” Click here to cancel reply.